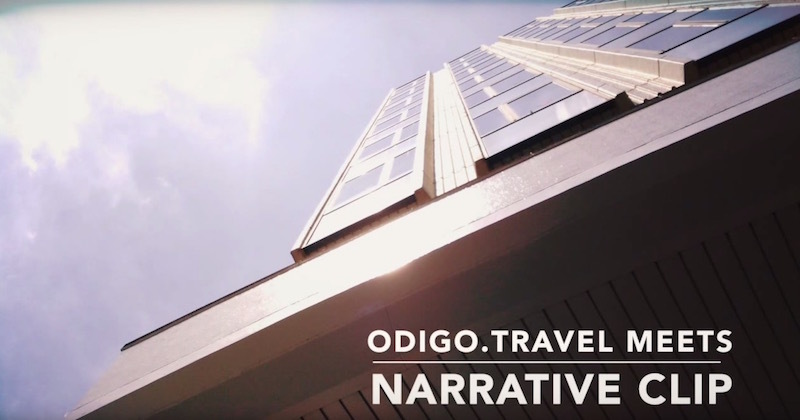 Odigo is a platform that lets you plan and share your trips in Japan, empowered by a community of passionate locals. Recently they went out for a day on a bike ride to explore the Sugamo area of Tokyo with the Narrative Clip. Have you ever wanted to see Japan the local way? Check out Odigo! 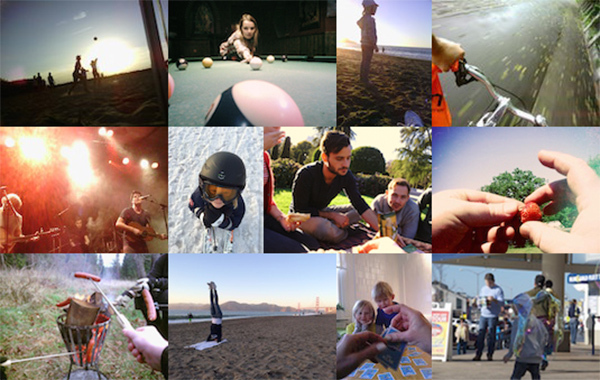 Don’t forget to bring your Narrative Clip to capture every moment from a POV perspective. Be sure to pre-order your Narrative Clip 2 today! Shipping starts Fall 2015. A Baby's View of the World!